When I wrote my first book on the topic of bullying prevention, Friendship & Other Weapons, I wrote it with kids ages 5-12 in mind. Knowing that bullying peaks in middle school, I wanted to help young kids develop the social emotional skills they need to prevent the dynamics of bullying from taking root in their friendships. To that end, I am still always developing and teaching new lessons that focus on building fundamental social and emotional intelligence skills, even from the earliest ages. This month, with my youngest students, I am teaching skills to differentiate feelings and recognize non-verbal emotional cues. 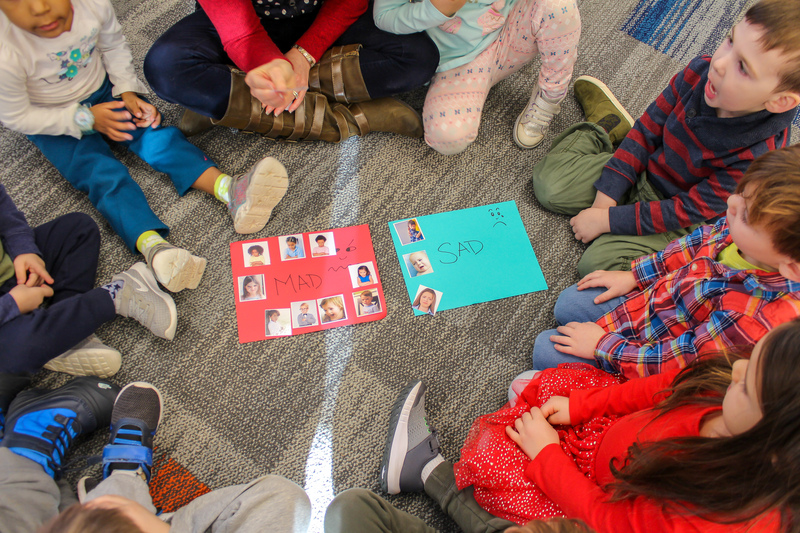 This week, “the sorting game” has been a big hit, as kids pick a “feelings face” card from my magic box, then decide if the face looks MAD or SAD. 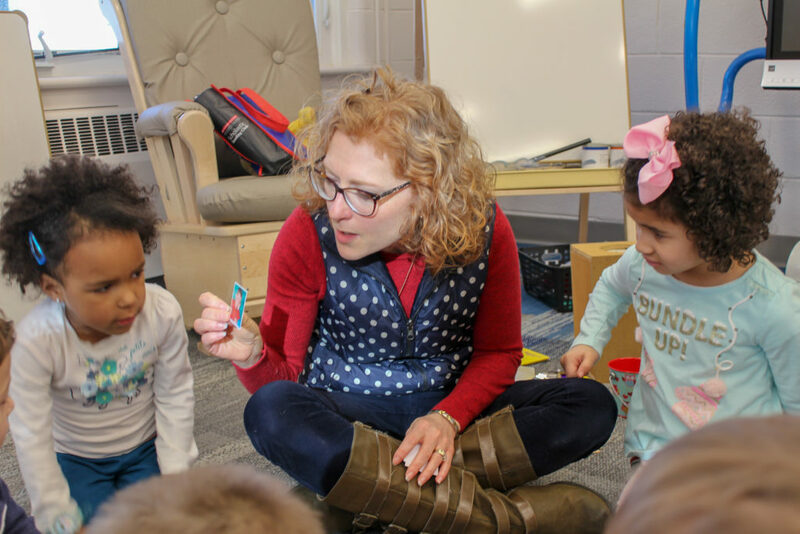 With Kindergarten students, to build empathy skills, I add in a component where the kids are asked to imagine what might be making the person feel mad or sad. They love it! This entry was posted by signewhitson on January 23, 2019 at 5:17 pm, and is filed under Uncategorized. Follow any responses to this post through RSS 2.0. You can leave a response or trackback from your own site.